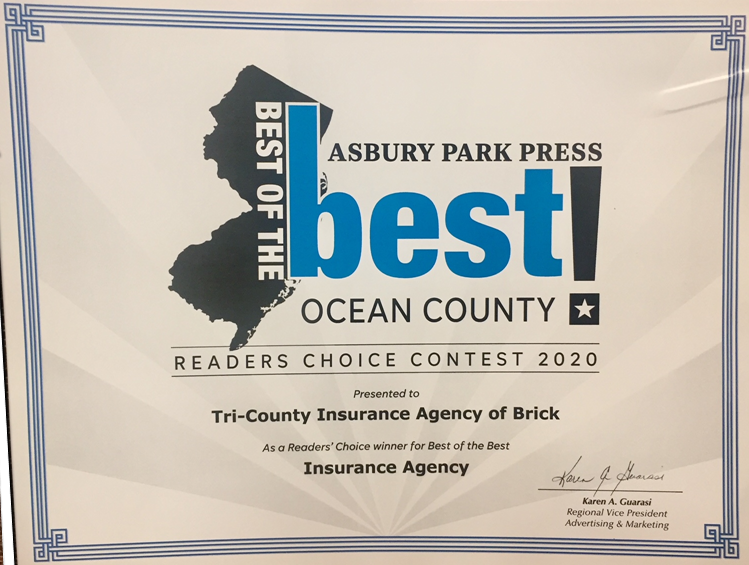 Tri-County Agency is committed to protecting you and your family by providing the proper automobile coverage for your entire family. Whether you are insuring a new teen driver, or Dad’s motorcycle, Tri-County agents can help you select the right policy. We offer complete claim handling to make the claims process easy for you. 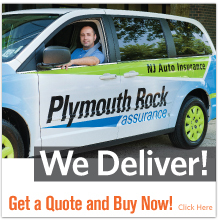 We can also package your auto and homeowner policies giving you the best discount available. Tri-County provides competitive rates and offers friendly professional service. Underinsured Motorist Coverage will cover you in the event that you or family members that reside with you are injured or your property is damaged due to a driver that has automobile liability limits less that what you currently carry.